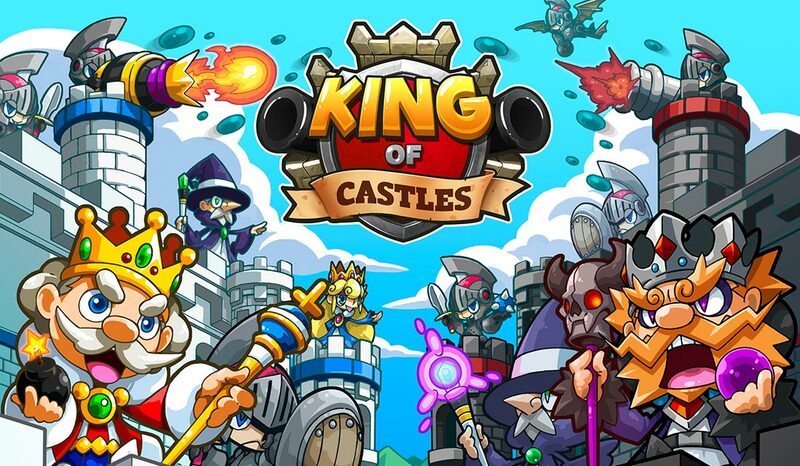 King of Castles is a free-to-play mobile game (iOS and Android) published in Europe by Gameforge and in the US and Japan by DeNA. 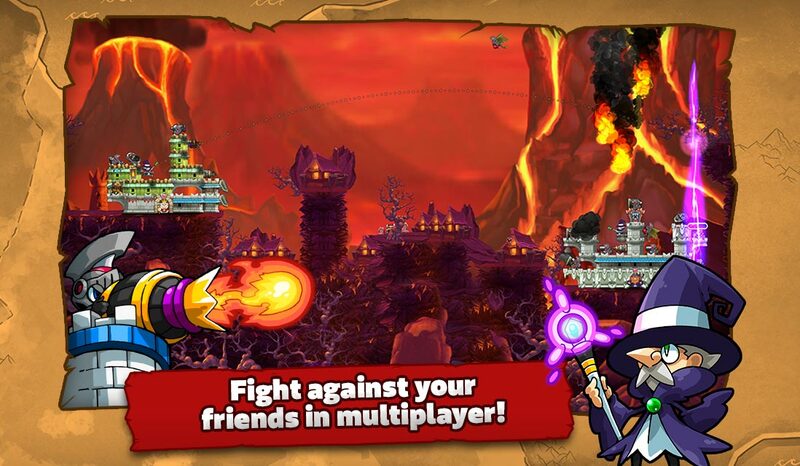 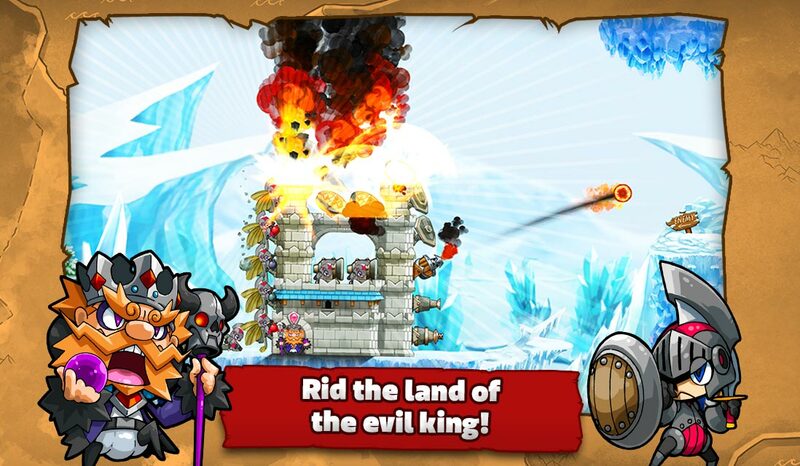 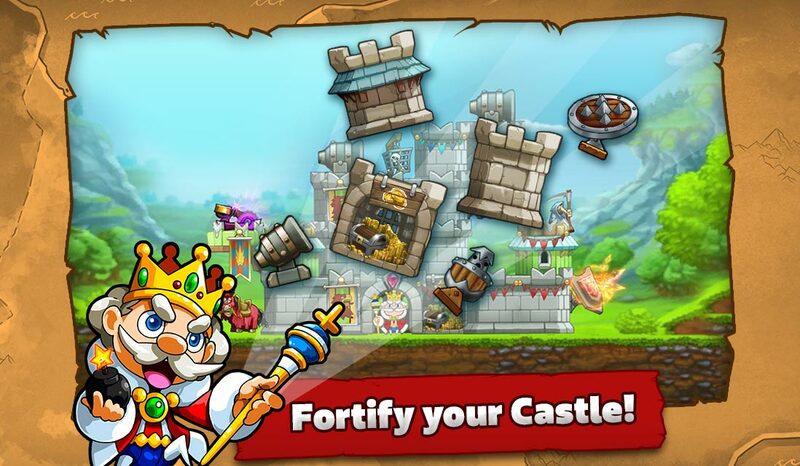 Destroy your foe’s castles before he destroys yours and battle your way to the throne to become the King of Castles. 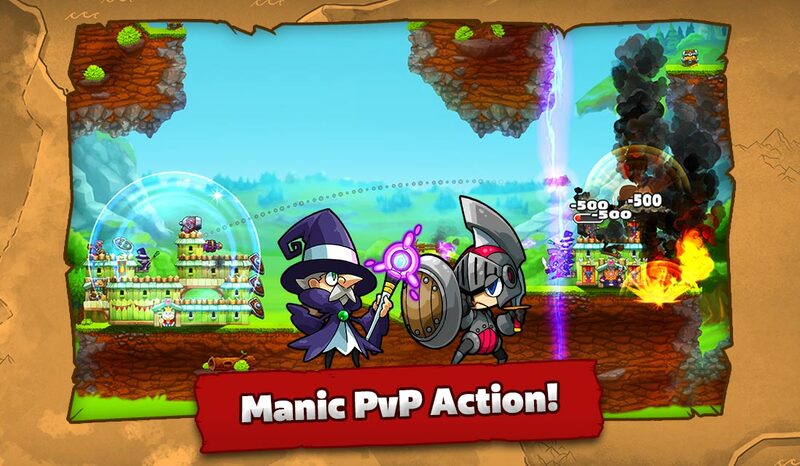 This game is a unique mix of action and building for fans of casual hits like Angry Birds and Worms.